Location! 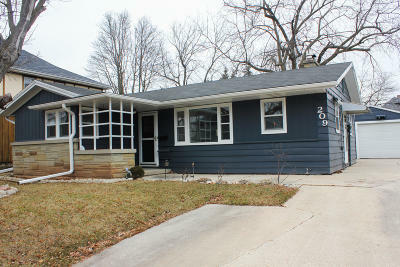 If you want a wonderful 3 bedroom ranch in Plymouth, this home is for you. This home features 3 bedrooms, 1.5 baths, gas fireplace in living room, nice yard. Call now to make this home yours!